Alice doesn’t know she will succumb to the gravity that is Damon Monroe, the only heir to his family’s mighty legacy. 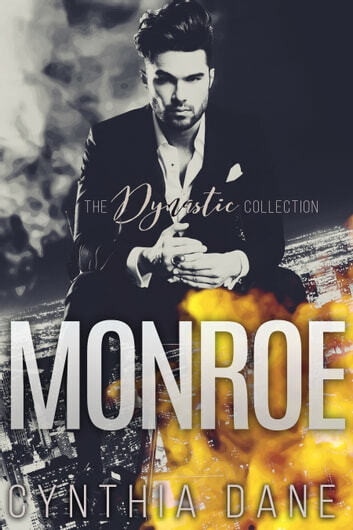 From the moment they meet at his exclusive nightclub, Monroe insists that Alice is his fated match, foretold almost fifteen years ago when he didn’t believe in love. His need for her costs her more than one job. His drive to continue his family’s legacy has her making more than one mistake. And his instant lust that transforms into instant love for a woman named Alice Culver? Alice doesn’t know she will completely change one of the most powerful families in America. She doesn’t know she will become one of the most hated yet revered women in the corporate world. Everything she doesn’t know, Monroe will teach her. He will stain her, train her, and then help her reign over his empire.